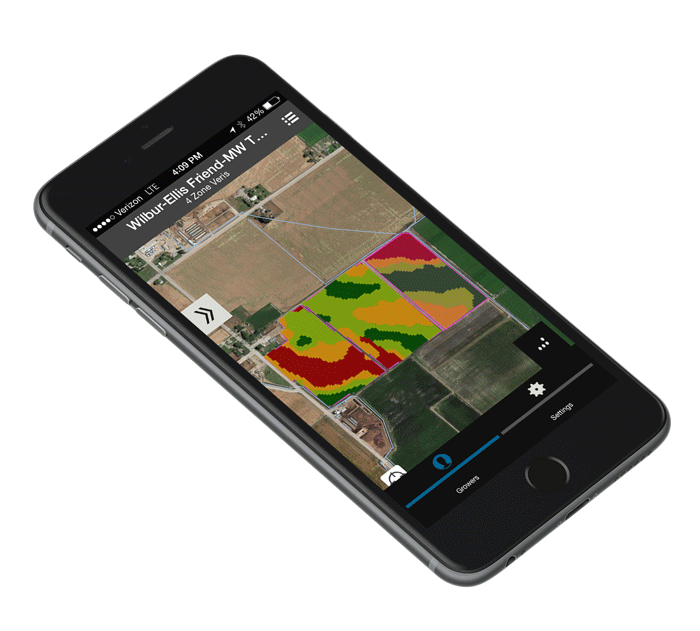 AgVerdict brings the combination of local agronomy and class leading technologies to help you farm smarter, stay informed, and easily manage all of your field information. To us, it’s more than just software. It’s about managing total farm performance. AgVerdict combines field-specific data with our agronomists’ knowledge for a strategic decision-making toolkit to maximize our customers’ return on investment. 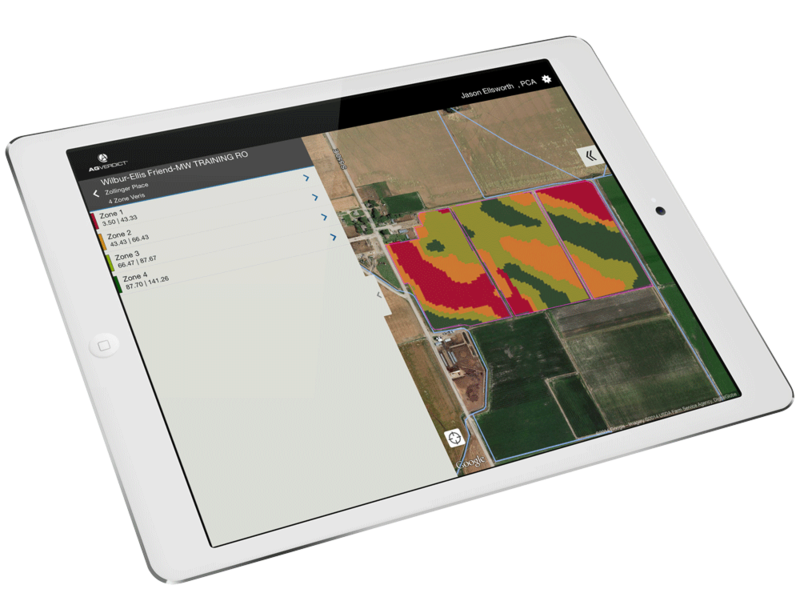 AgVerdict combines field-specific data with your local agronomists’ knowledge for a strategic decision-making toolkit to maximize customers’ return on investment. Our toolkit combines a broad use, integrated and comprehensive precision farming management system with state of the art mobile capability, which will prove indispensable to the success of your operation. Combining a broad use, integrated, comprehensive and mobile farm management software which will prove indispensable to the success of your operation. Have a question about something or want to get in touch? Please fill out the form to the right. The contact information supplied will only be used to contact you in reply to this request for information. © 2017 AgVerdict, Inc. All Rights Reserved.